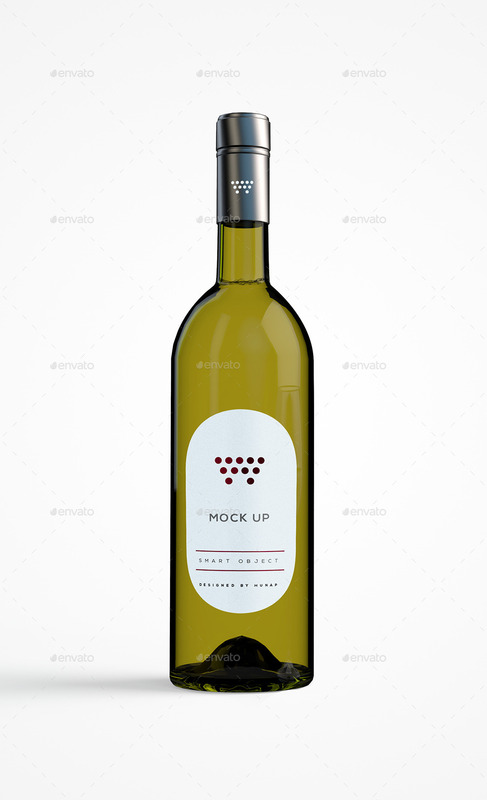 This photorealistic wine bottle mock-ups help you to show your label designs or to sell your products in an easy and professional way. You can use it in poster designs, or can use it like a presentation to show your client! 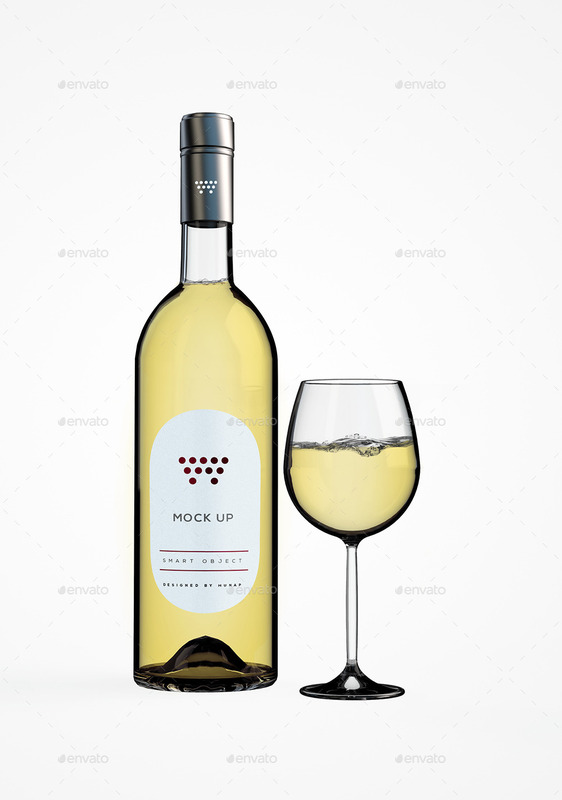 The rar file contains 2 psd files, but each one contains four type of bottles. 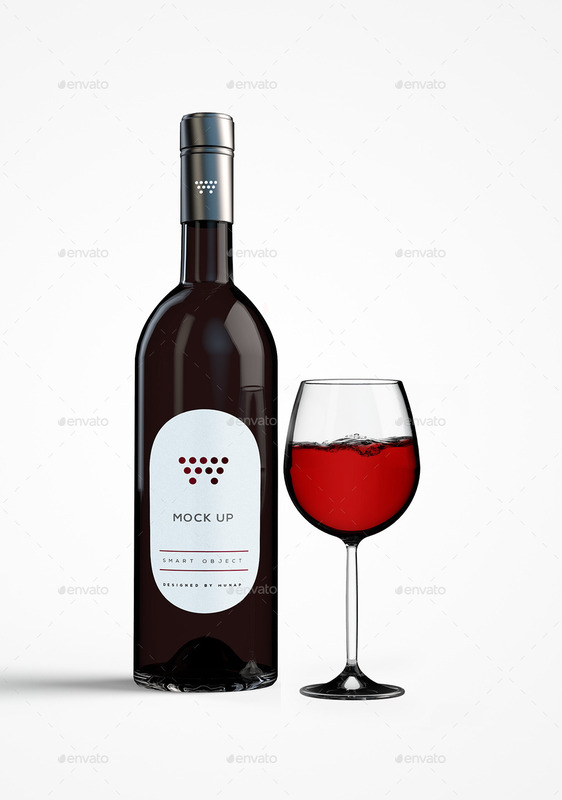 You can easily change the color of the bottles, with one click!